This category is for the discussion of all the different types and brands of heat transfer paper. We will talk about inkjet and laser transfer and brands like Neenah, Digi-Trans and even our own Coastal Brand of papers. Ink 101: What is all this ink, anyway? With all of the different technology in the garment and apparel decorating industry, it is easy to get lost in the midst of the hundreds of printers and inks available for use. From solvent to sublimation, the terminology can leave a lot of people confused. Having worked with a lot of these inks ourselves, we want to offer some clarity and break it down to a simplified description of each ink system and its pros and cons. These inks are water-based, but most people know them as just regular inkjet inks. 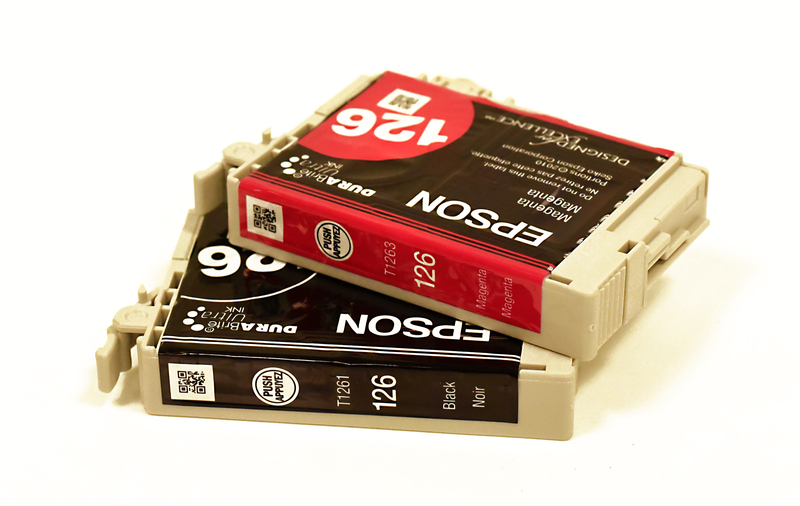 All office and professional inkjet printers come with this type of ink which is contained in cartridges with a certain pigment to water ratio which results in liquid ink. The ink is deposited on the paper during the printing process, and once finished printing, the water evaporates leaving only pigment on the paper. The four basic colors are CMYK (cyan, magenta, yellow and black) with some printers using additional colors. 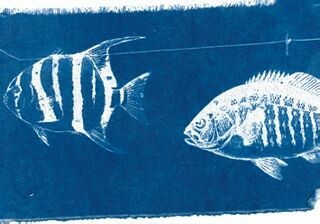 What is not as common knowledge is that there are two categories of inkjet inks: Dye-based and Pigment-based. Dye-based inkjet inks are the most common inks that come with the average inkjet printer. The pigment is fully dissolved in water inside the cartridge.. These inks are technically not as ideal for heat transfer paper garment applications as they tend to run more easily under wet conditions, but are great for daily print jobs for your home or business such as documents, indoor displays, posters, or fine art photographic prints due to their vibrancy and true to color image reproduction. 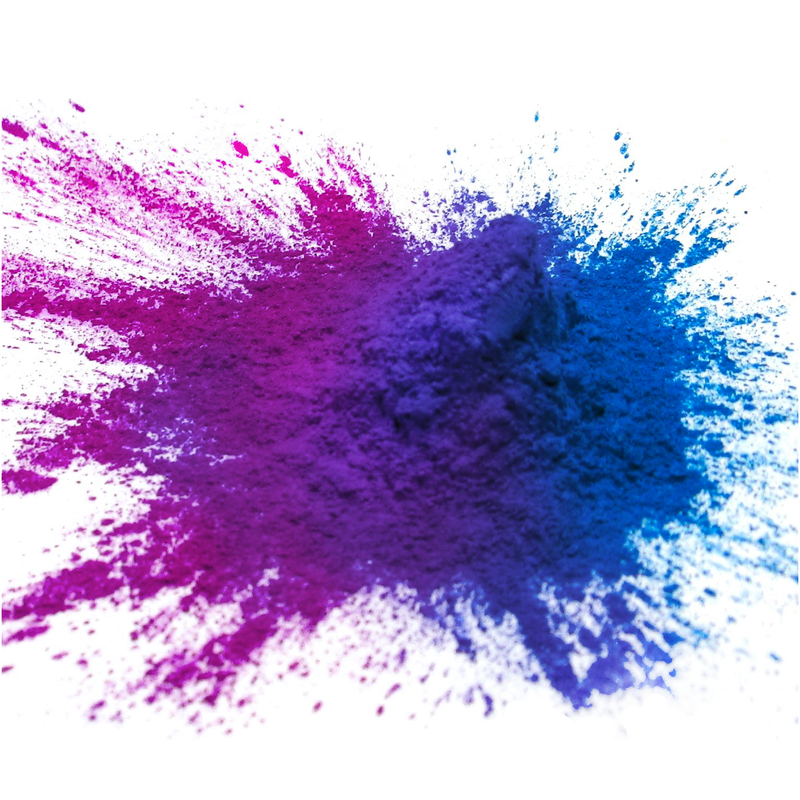 Pigment-based inkjet inks, also sometimes called UV inks, have larger pigment particles that are insoluble and are suspended in less water, which makes them more ideal for more waterproof solutions such as heat transfer papers for garment decorating, window/outdoor displays, posters, decals, photographic prints, etc. The prints do not run when they come in contact with water but can fade and break down over time after repeated washing (specifically with heat transfer papers) or prolonged outdoor exposure. They are UV-resistant which means they can be exposed to UV light while the colors remain stable. Due to the nature of these inks and the way the light reflects off the pigment particles, they sometimes appear more muted in vibrancy than dye-based. A lot of the Epson inkjet models, such as the workforce series (we use Epson WF-7010 printer), already come with pigment inks, but it is a good idea to double check with the manufacturer. Note: These are not to be confused with “UV-curable inks”, which require exposure to a very strong UV light to be cured onto the media. The second most popular method for every day printing is laser printing which in fact does not use ink, but rather a very fine powder called “toner”. The toner is contained in large cartridges in the printer and is deposited on the paper through either laser or LED technology. Then the paper runs through a fuser which uses heat to fuse the pigment in place. Most laser printers use the CMYK colors, but recent advances in technology now allow for select few printers to use white toner instead of black, such as our OKI 920WT and OKI 711WT models. 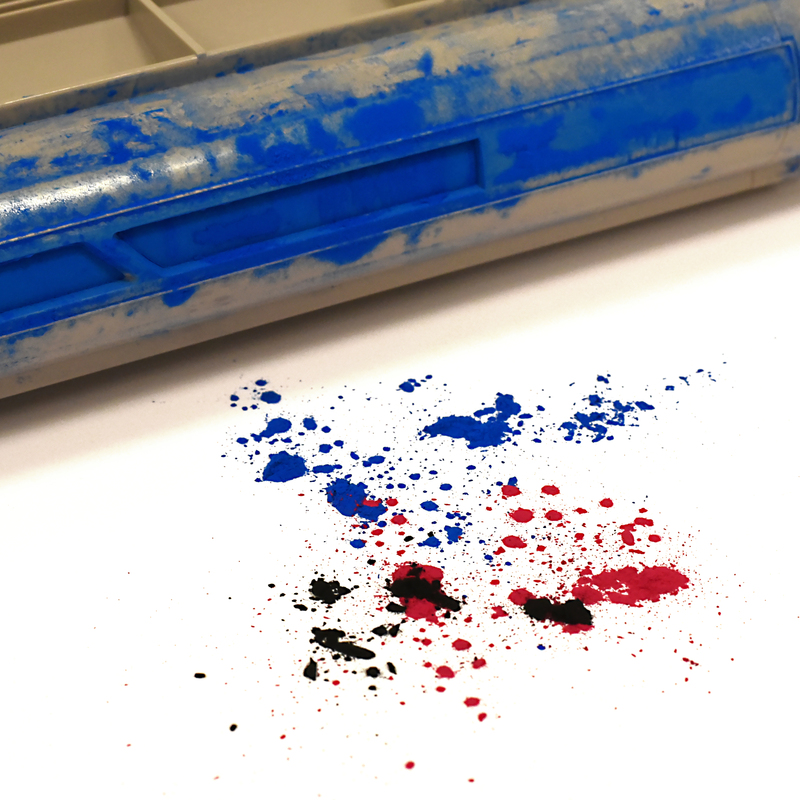 Toner, unlike most other types of inks, does not use liquid in any way which makes it a very waterproof solution, but is still prone to fading over time. Because toner requires heat to be permanently cured in place, for those who are in the heat transfer paper business, it is crucial to have a printer with fuser that runs no hotter than 350F or else the paper adhesive can melt and jam. This is also why the compatibility of papers and printers is difficult to guarantee and always requires testing to ensure the paper will run smoothly through the printer. With the market constantly growing, in recent years manufacturers have started building printers with heat transfers in mind. 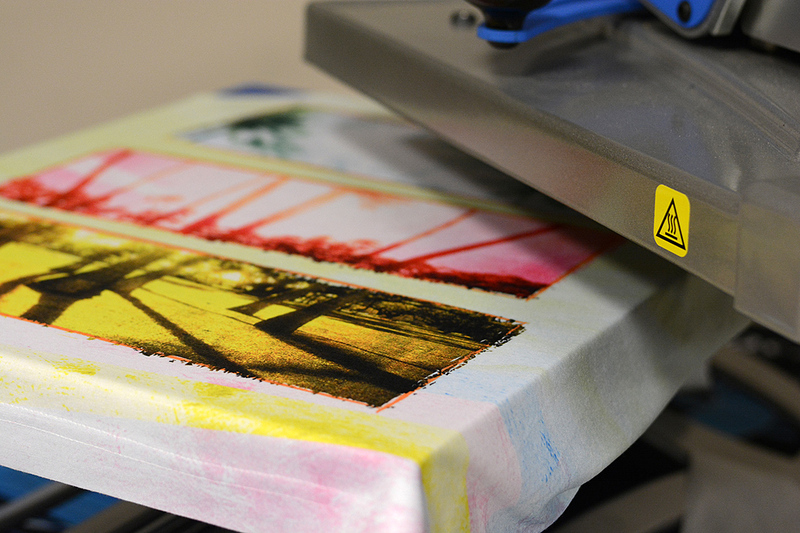 Our OKI printers have been tested and are warrantied with most of our heat transfer papers. 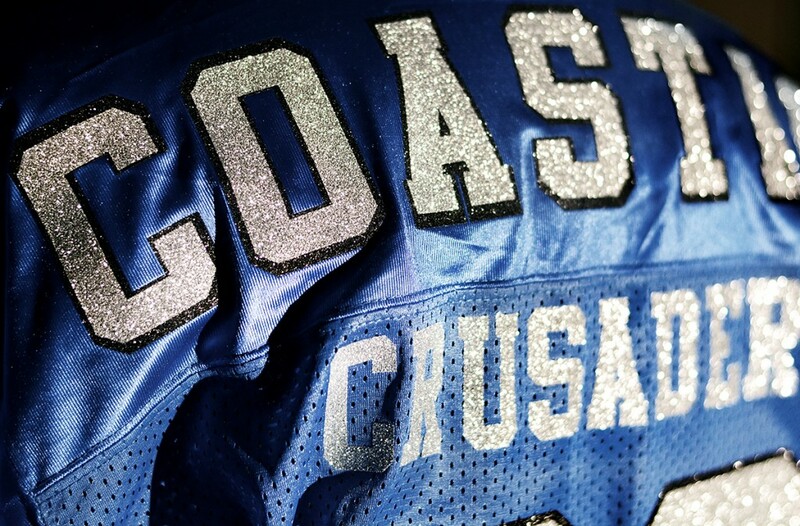 Dye-sublimation ink, while also water-based, is a much different type of ink than other typical printing solutions. Sublimation ink is printed on special sublimation paper (similar in look/feel to thicker copy paper) which releases the ink once it is heat activated in the press, turning it from solid to gas while bypassing the liquid stage. It is compatible with a select few existing small format printer models, such as the Sawgrass Virtuoso SG400 and SG800 printers, the Epson Artisan 1430, and the older Ricoh SG3110DN and SG7100DN. It is also available for some wide format Epson and Mutoh printer models for those who seek high production, larger printing and high cost savings (lower cost for ink overall). There are so few models available because it is a special ink that also requires specific color correction software, and that is available for these select printer platforms for greatest performance consistency. 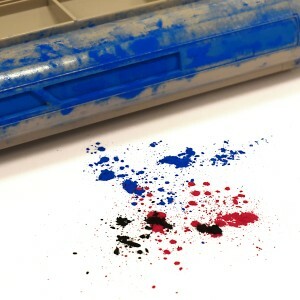 Older formulations of sublimation ink, such as those for Epson printers, have a higher water to dye ratio, which makes them more susceptible to drying up and clogging the nozzles if not used daily, but are the only small format inks that offer a bulk-system option for higher volume printing and lower cost. 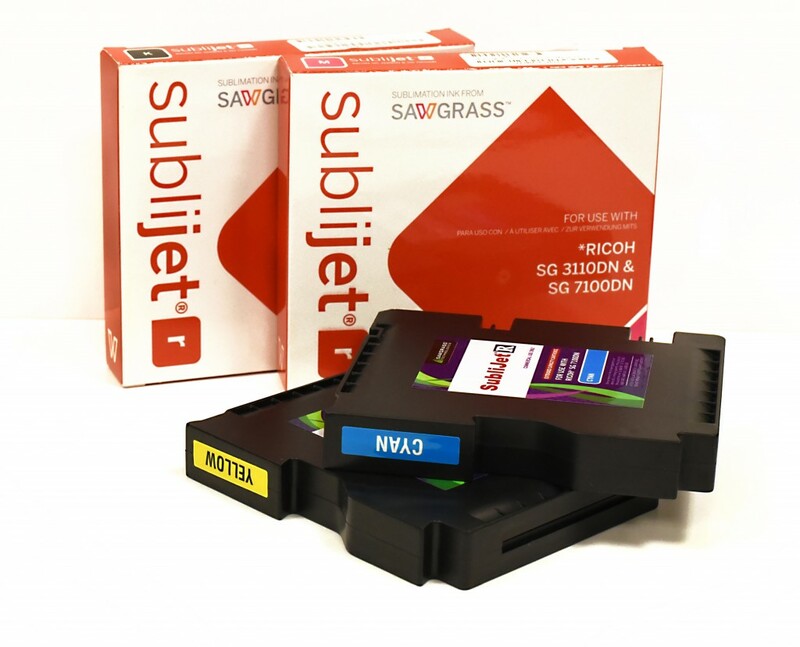 The newer Sublijet R and Sublijet HD inks for Ricoh and Virtuoso printers are reformulated into a gel-like substance, which uses less water, preventing clogs when printer is not being used daily, however only come in cartridges and are not available for a bulk system. The process of sublimation transfer printing and pressing to a product is usually done at around 370-400F depending on the item and the process ends as soon as heat is no longer applied and item starts cooling down. 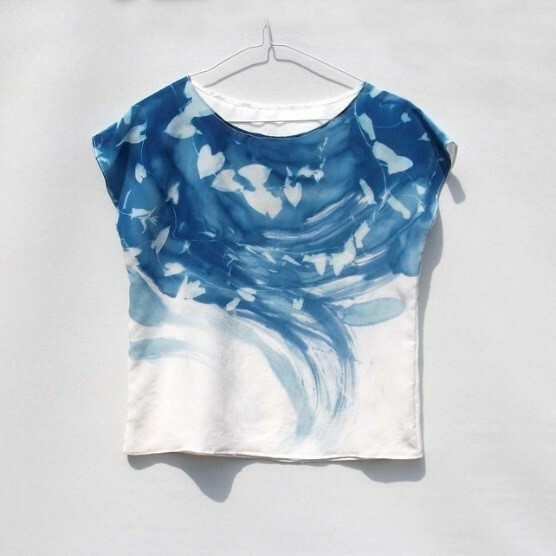 Sublimation ink dyes the garment/item on a molecular level rather than being transferred just on top, which results in a permanent solution under normal conditions. Since the dye can be re-activated at really high heat at any point, it is important to transfer a full design from a single sheet of paper in a one-step process. The ink can be reactivated at temperatures as low as 340F, and sometimes even lower, and could stain equipment or already pressed items. Because sublimation is an additive color process, and it only DYES the color of the item, it is compatible only with white or very light substrates, as the color of a non-white shirt will bleed into the image (and black will block an image out entirely, so sublimation onto black t-shirts is not possible at all). It is also best compatible with 100% polyester garments and polyester-coated items . 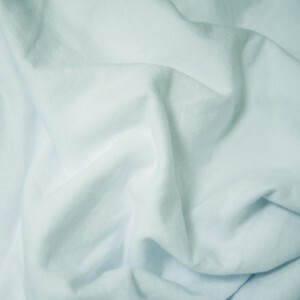 Other blends of polyester will work as well, but only the polyester content will be dyed – ie: 50/50 blends of poly/cotton will turn out half as bright as a 100% polyester garment. 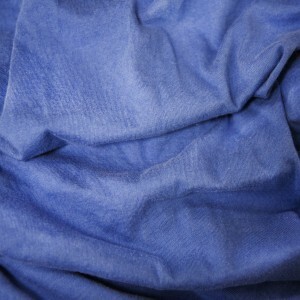 This method does not work on natural fibers (cotton, rayon, wool, etc) as it will wash out completely. It will not transfer on non-coated items. To learn more about sublimation, visit our Sublimation Basics page! Note: We only sell and support patented, high quality inks made by Sawgrass. 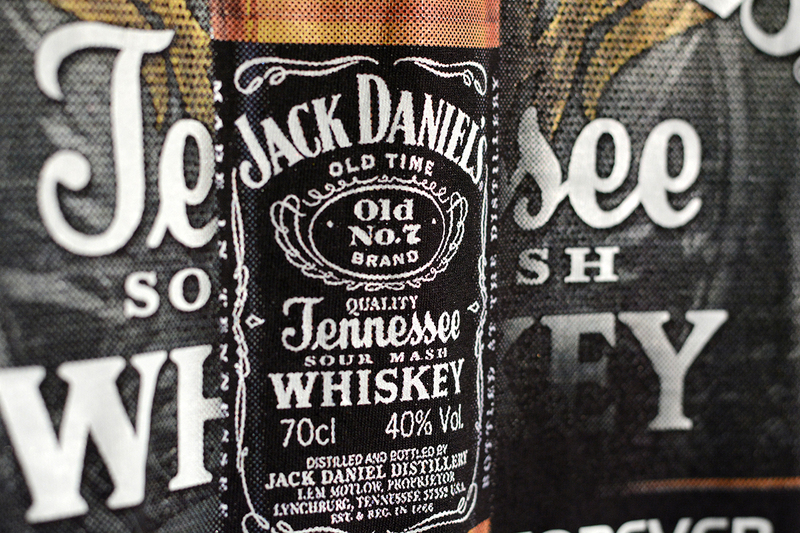 Solvent ink is a more aggressive type of ink, available specifically for standing professional style printers with an inkjet style printhead, and is typically used mostly for outdoor applications due to its ability to adhere to a wide variety of media and vinyls and incredible durability. 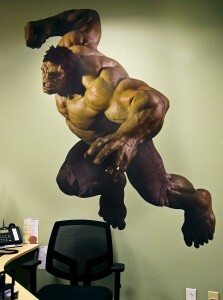 It is great for sign/banner vinyls, T-shirt vinyls and wallpaper media among others. The pigment is dissolved in a solvent chemical instead of water, which evaporates once it has been printed. Its chemical makeup makes it waterproof, fade-proof and scratch resistant in most weather conditions and lasts as long as the material it is printed on. However, due to its caustic nature, it is only compatible with special solvent inkjet printers, such as our wide format Mutoh printers. Traditional solvent– This ink has a stronger chemical makeup which allows it to dry faster and penetrate deeper into a wider variety of media that doesn’t necessarily need to be coated. However, since the solvent chemical evaporates once it has been printed, it can cause hazardous fumes that can be inhaled by humans. Proper ventilation and space are required for this type of ink. Eco solvent– “Eco” refers to the lower hazard level this ink is for humans. Eco-solvent inks use a solvent that is not as aggressive, usually derived from mineral oil, and is better suited for indoor environments that don’t have a special air ventilation in place. The trade off however is slower drying times, with anywhere from a few seconds up to 12 hours of drying time depending on the media. This is becoming less of an issue with certain vinyls being added to the market, such as our ColorPrint Easy vinyl for garments which dries instantly. 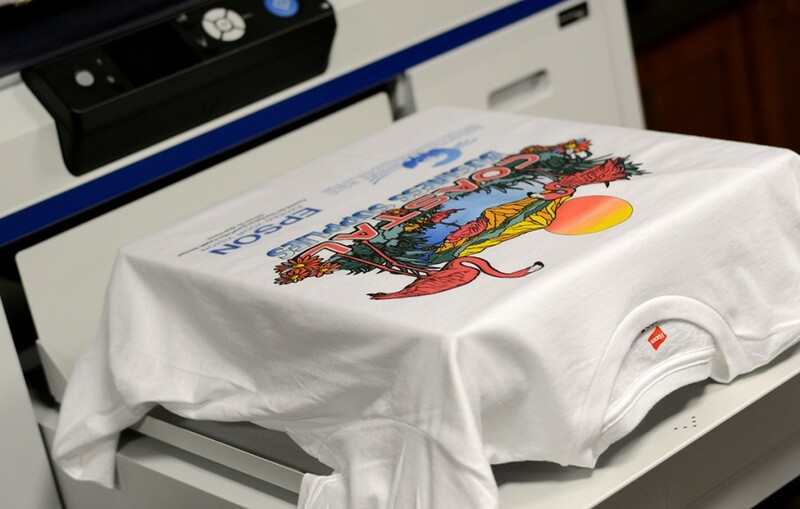 Direct to garment (DTG) is a process in which ink is applied directly onto 100% cotton fabric through a flat bed printer, such as our Epson SureColor F2000. These inks are water-based and similar to pigment-based aqueous inks, and come in the standard yellow, magenta, cyan, black, and white colors. Once printed, they are permanently cured onto the fabric by applying heat and heavier pressure, ideally with a heat press around 335-340F for 1 minute or less depending on the color fabric. They feel similar to a screen print (some can’t tell the difference) and often times even softer because the process eliminates the use of vinyl or paper media, leaving ink to be the only thing on the shirt which lasts as long as the garment and is waterproof and fade-resistant. White or very light colored fabrics don’t need any prior treatment and the design is printed directly onto them, however since the ink absorbs into the fabric, it would be difficult to stand out on dark fabrics, which is why the printer has to print a solid base of white first on most brightly colored and black garments. That creates a heavier print with the additional layer of white ink added into the mix (titanium oxide is its main makeup which already makes it heavier), which can cause the ink to bleed through the fabric. 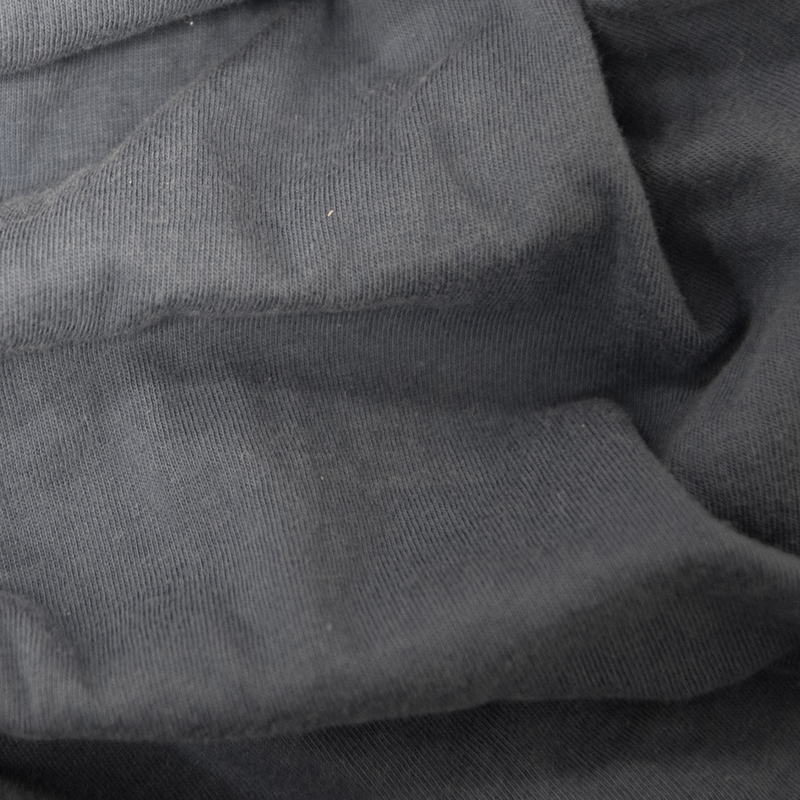 To prevent this from happening, dark/black garments are coated with a pre-treatmeant solution by hand or using a machine (we use our Zoom AE All-Electric pre-treatment machine). The transparent pre-treat coating also helps the white ink to adhere better to the fabric. The extra pre-treat solution on the shirt dissolves in the wash, leaving the shirt with a clean and bright print. DTG inks are most compatible with 100% cotton only or in some instances, cotton/poly blends. 100% polyester is not recommended because it is a plastic material which will not absorb the ink, causing it to sit on top of the garment. With average amount of washing, the print will fade dramatically over time. 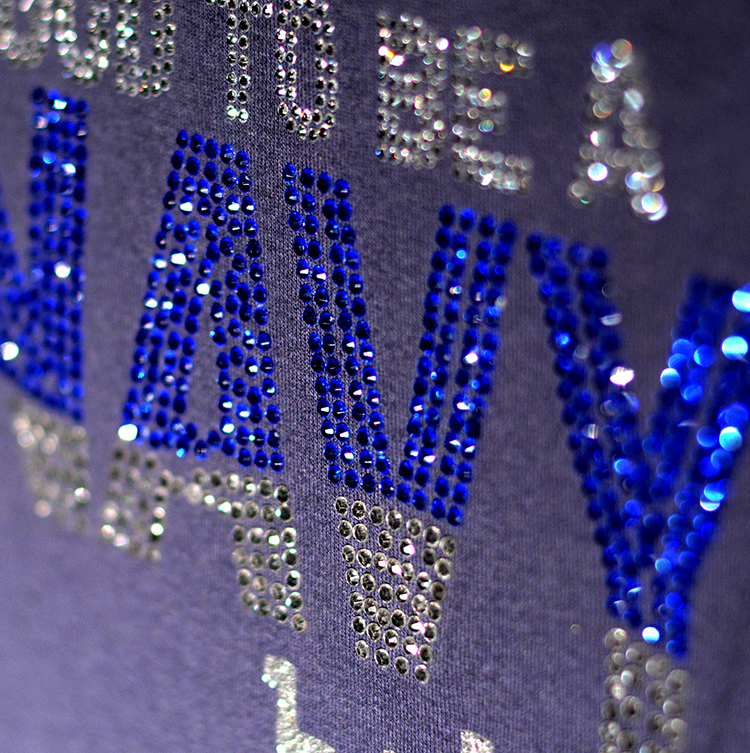 DTG may be used for cotton based, polyester-coated items such as mouse pads and flip flops, for display purposes. Technology is constantly growing and improving, and there may be other types of inks for printing methods that weren’t included in this blog. This list is compiled to represent inks that we offer to our customers on a regular basis and are capable of providing great support over phone, e-mail or chat! Heat transfer paper has become a popular garment decorating method for many hobby and commercial businesses and a lot of people who are getting into doing transfers may notice that papers generally fall into two categories: for light fabrics and for dark fabrics. It is important to understand the difference between the papers as well as which color shirts are actually considered light and dark, especially when it comes to the different color shades and tone. 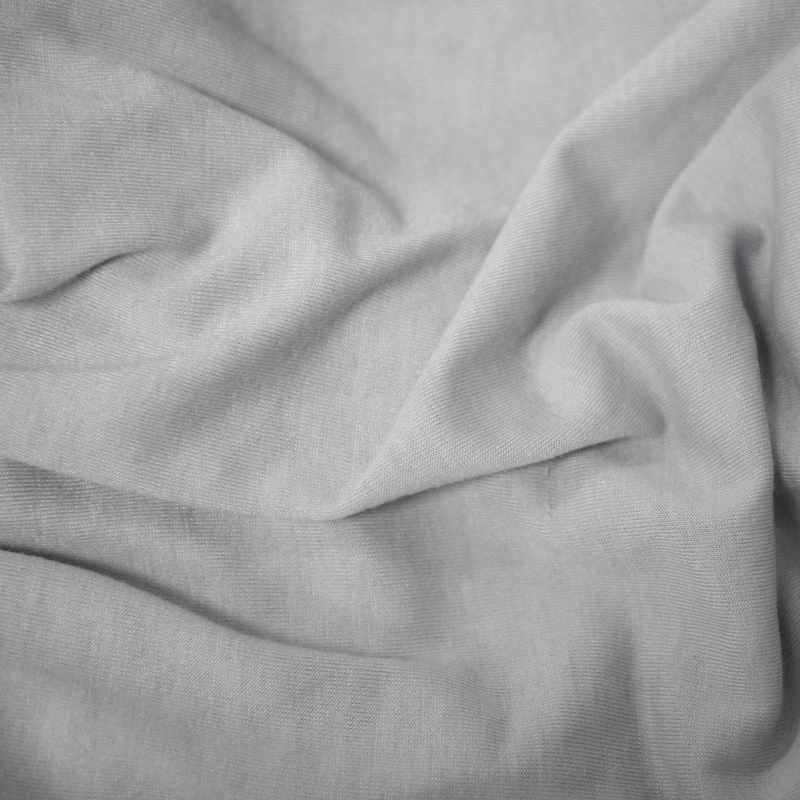 Light fabrics include: white, light grey, heather grey, and pale color shades. 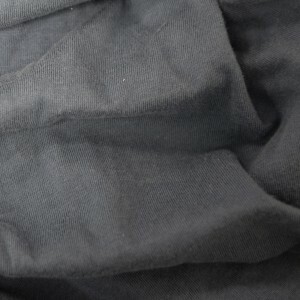 There is a grey area of some colored fabrics that can be considered either category by some, such as bright neon colors or certain pastels which allow for a very dark or black design to be transferred well by using paper for light fabrics. So what is the real difference between these papers? 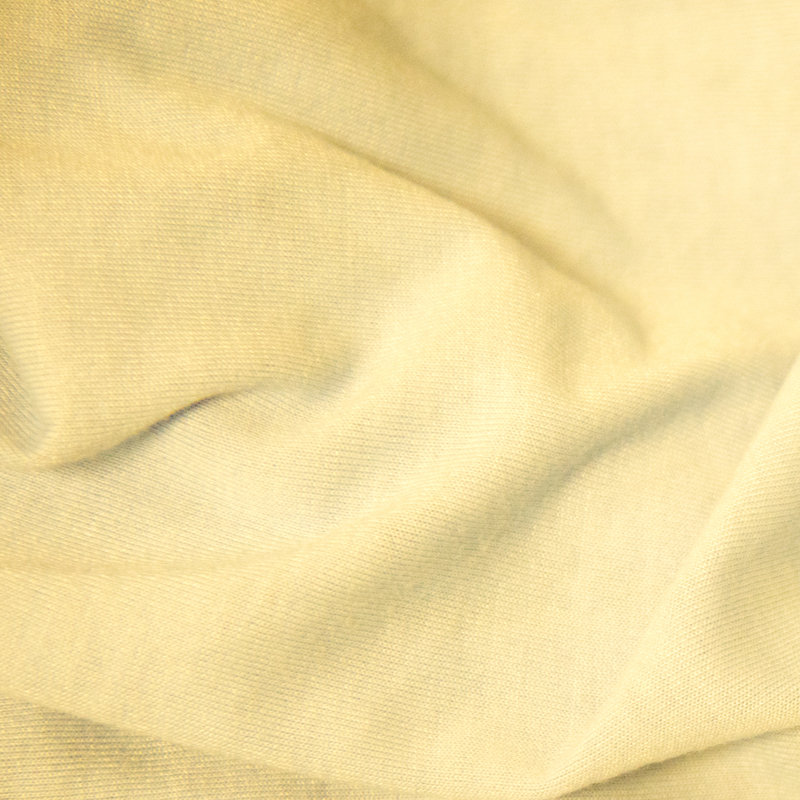 Papers for light fabrics are very thin and the white of the paper tends to transfer as an almost transparent layer that blends nicely into the shirt. 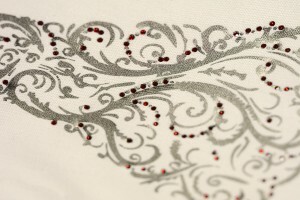 Since the transfer is so thin, it partially relies on the white of the fabric to make the design look more opaque. 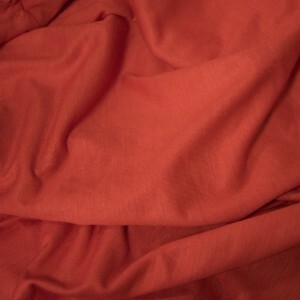 If the fabric is a darker color, for example a bright red, the design in general will be tainted red because of the base color of the shirt. 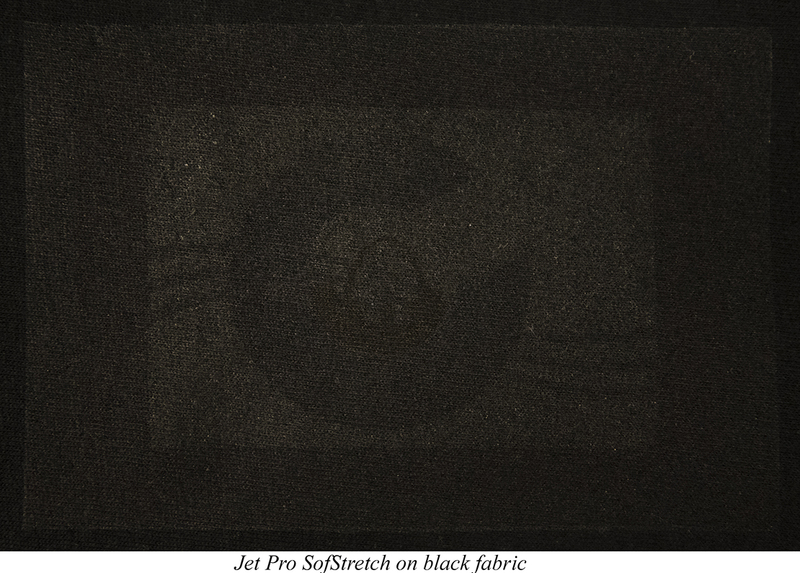 For that reason, papers for dark fabrics were made thicker and much more opaque in order to avoid the fabric color showing through. These papers transfer the white of the paper as an opaque sheet, which is why the design has to be trimmed down or any white leftover will transfer solid white and will not blend in with the shirt. 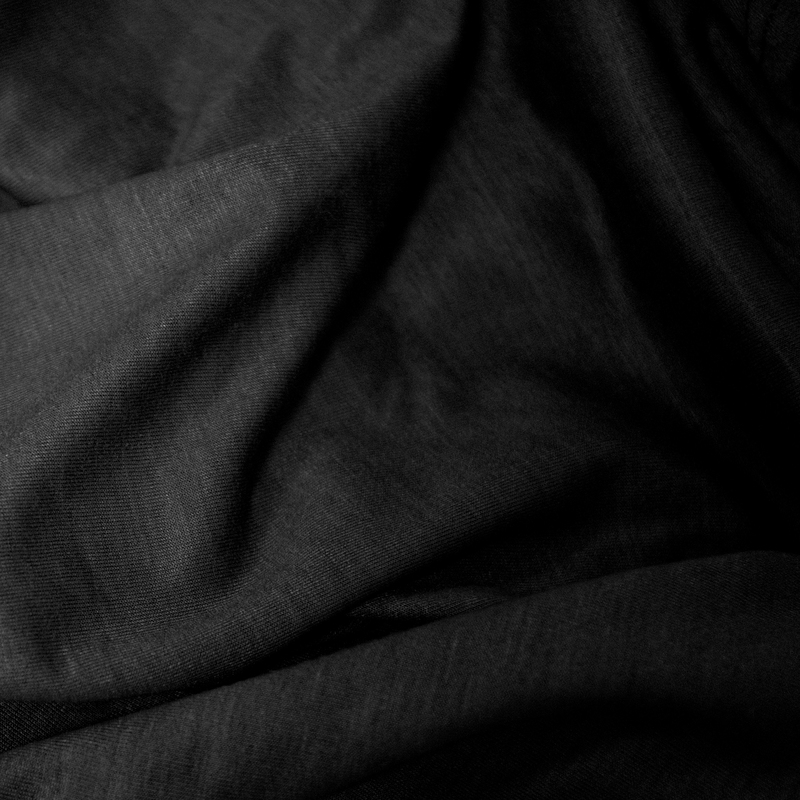 Dark fabric papers tend to have a feel similar to a sticker or vinyl onto the shirt vs. papers for light fabrics that feel more like a screen print and take on the texture of the fabric. Another difference, most seen in papers for inkjet printers, is the way the paper is applied onto the shirt. Papers for lights are pressed face down on the garment and then the backing is peeled off immediately after pressing (hot peel). It is a less time consuming process since you can trim close to the design but it doesn’t have to be exact to the edge. Papers for darks are trimmed or cut with a vinyl cutter so any excess background can be removed, and then the design is peeled off the backing and placed face up on the shirt, then pressed with a protective sheet on top such as silicone or Teflon. Once the pressing time elapses, the design has to be in most cases cooled off before removing the protective sheet of your choice (cold peel). 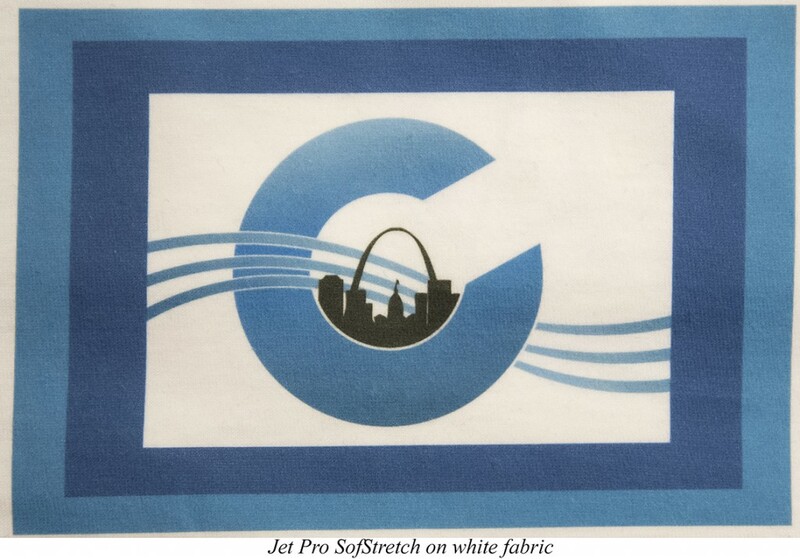 As the photos show, Jet Pro SofStretch transfers are almost transparent and take on the color of the fabric which is why papers for light fabrics generally do not work on darker or colored fabrics. Additionally, because Jet Pro paper is so thin, you can see a loss of vibrancy as the paper can only take a certain amount of ink saturation which is compensated by the softness of the transfer. 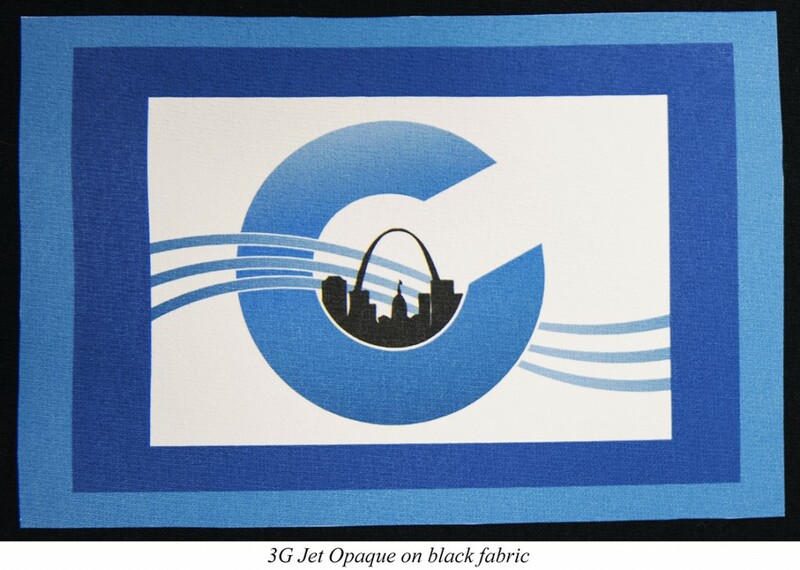 3G Jet Opaque and other papers for dark fabrics however are completely opaque and the white of the design comes entirely from the white of the paper with no see through. For that reason, the colors also pop more but the feel of the transfer is much thicker and feels similar to a thin sticker on top of the fabric. Most people with white or very light garments prefer the screen printed feel over the thicker feel, but papers for dark fabrics are definitely compatible with all colors. To watch our Youtube video on light transfer paper pressed on different colored fabrics, CLICK HERE! 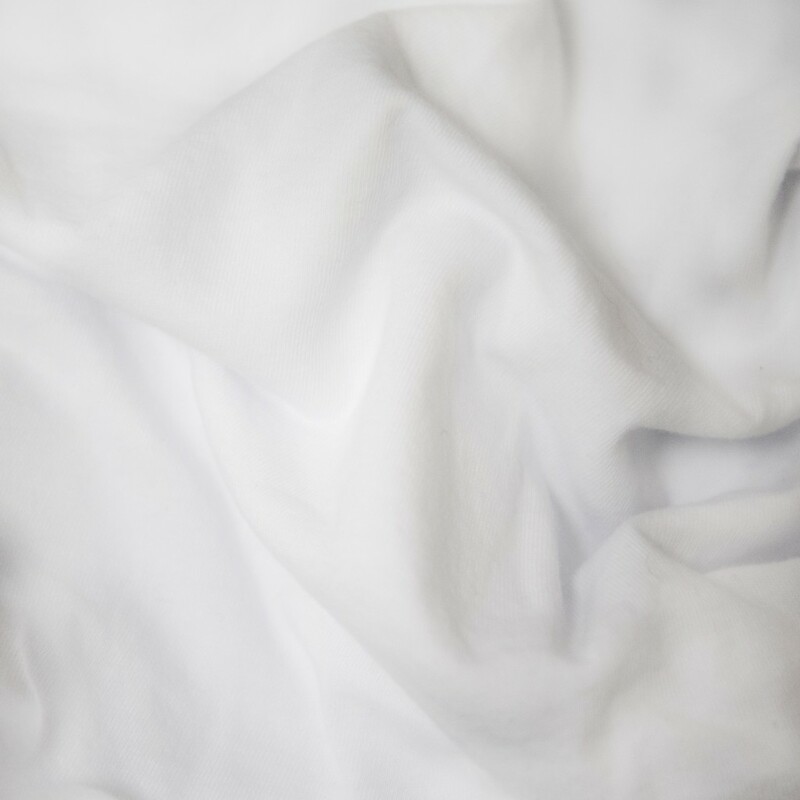 From our testing, we can conclude that papers for dark fabrics are compatible with ALL colored fabrics, but papers for light fabrics are only compatible with whites or light tones of color.